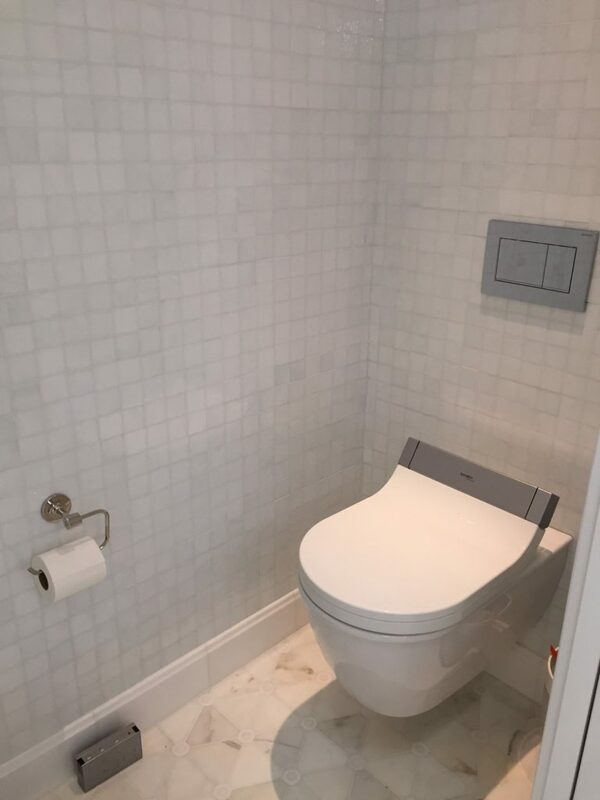 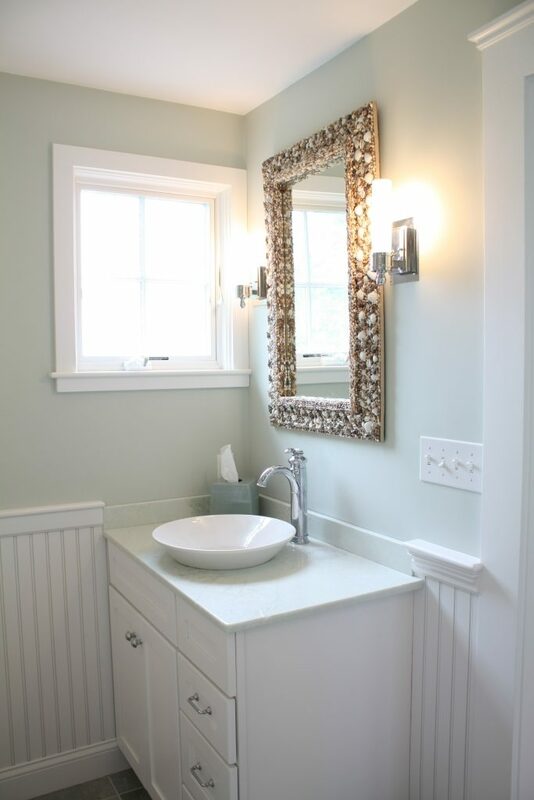 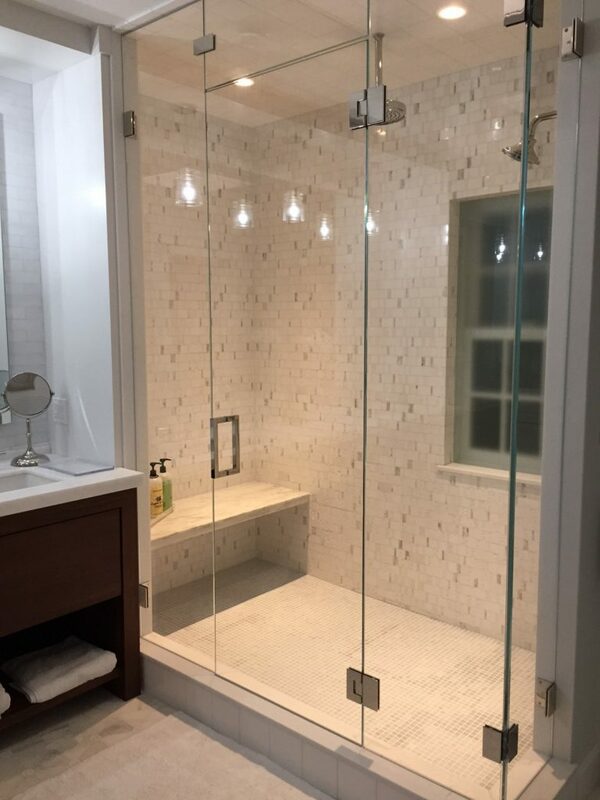 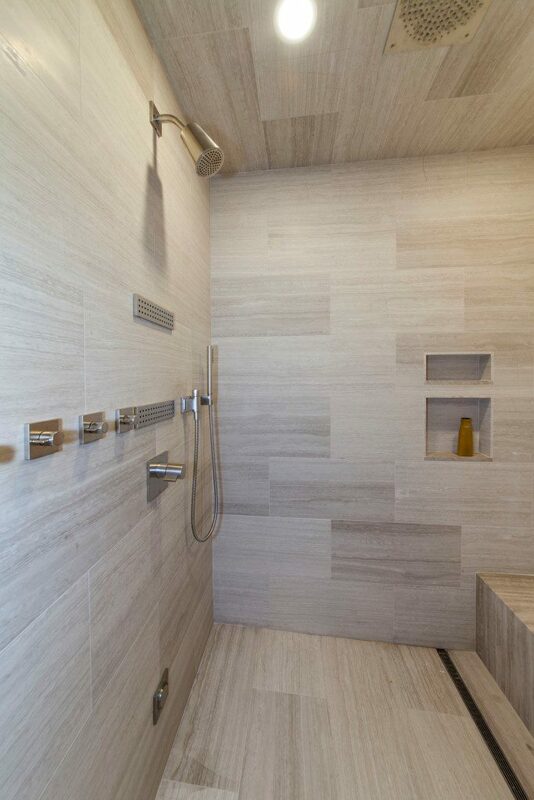 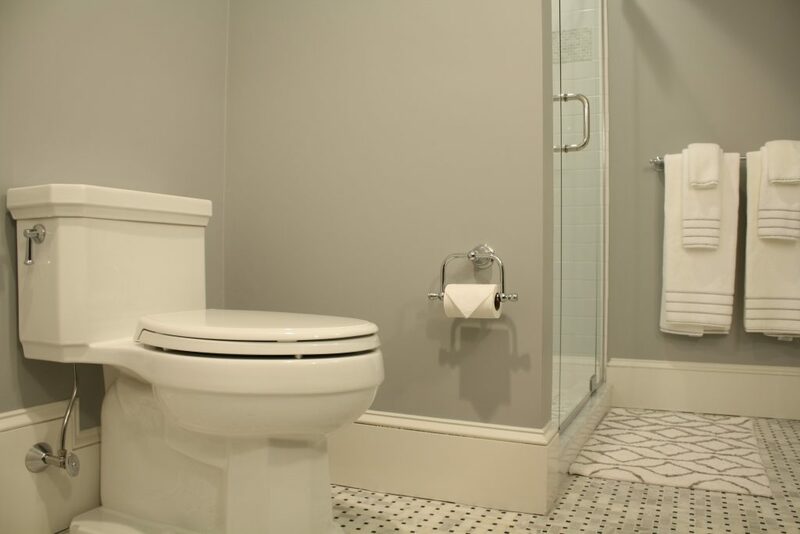 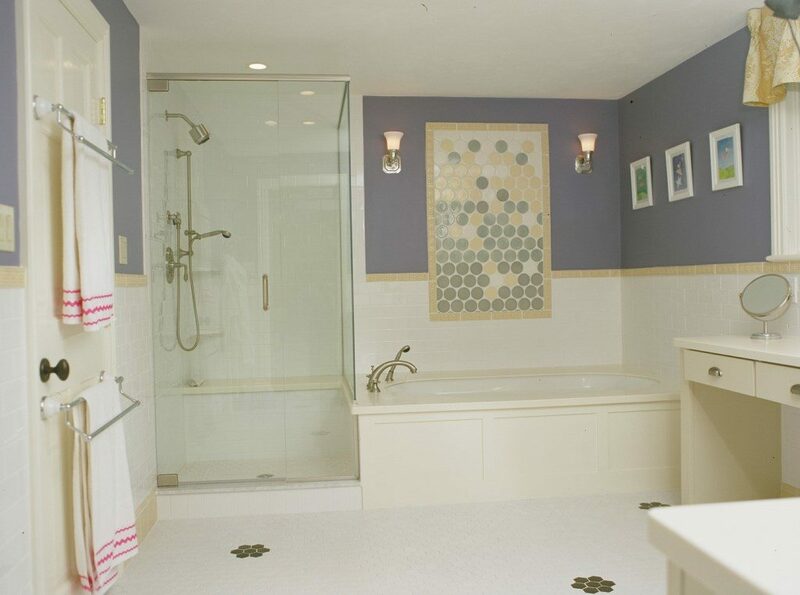 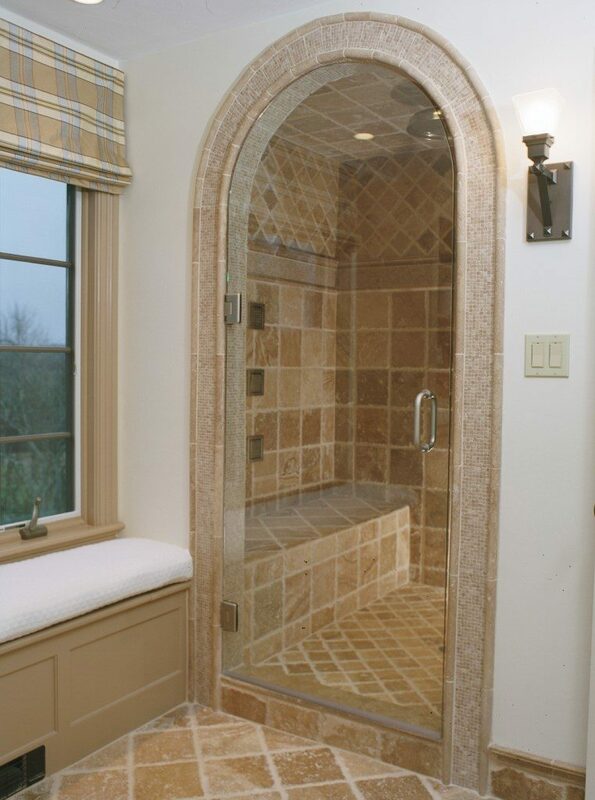 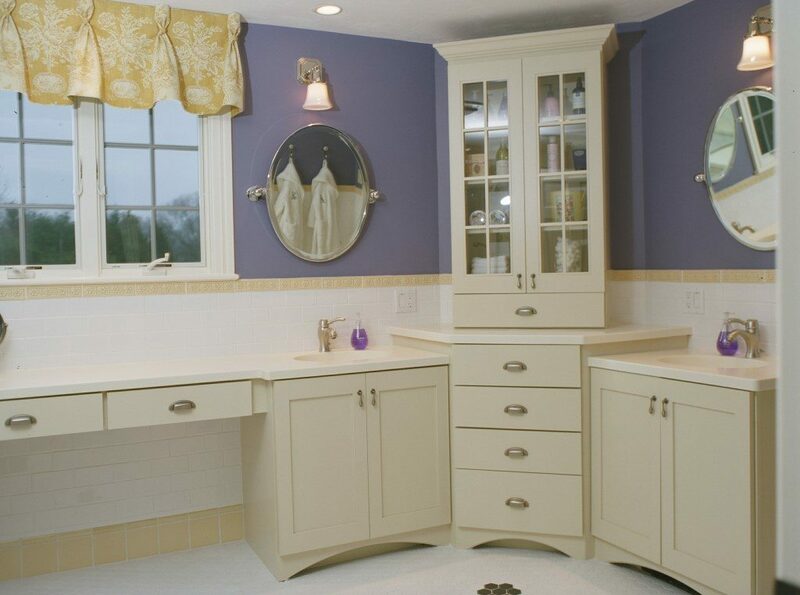 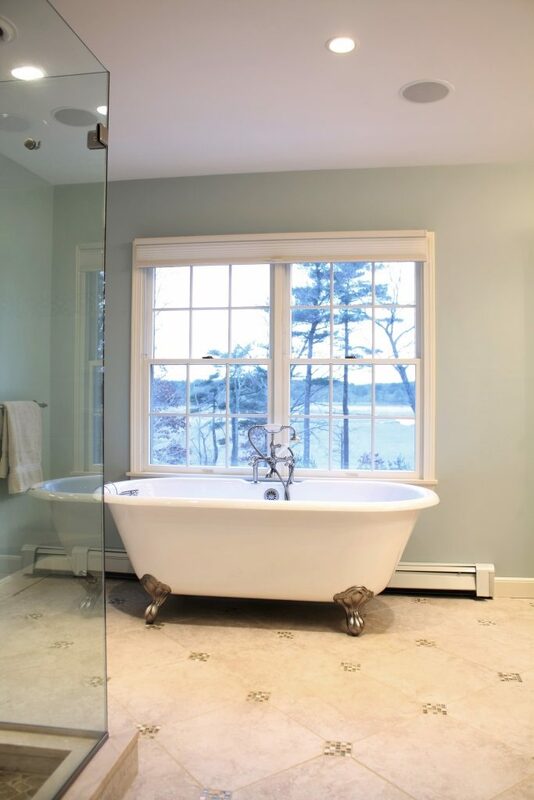 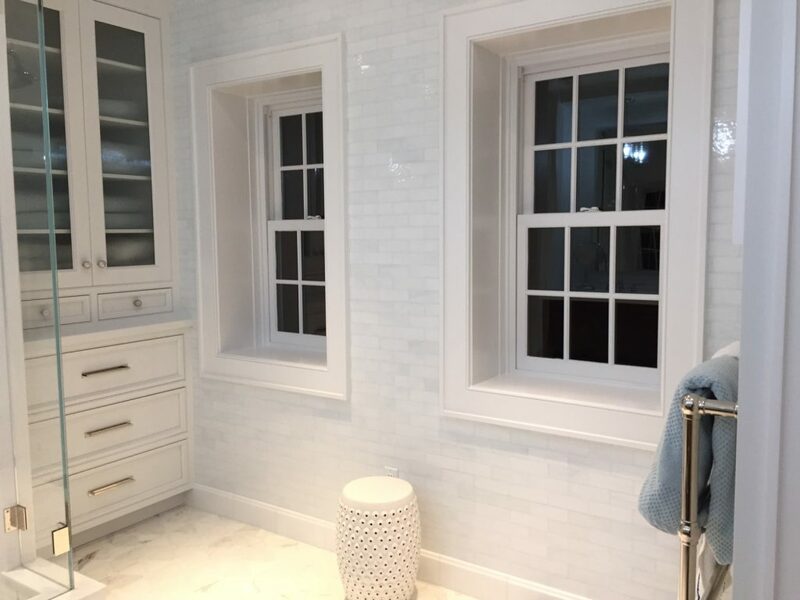 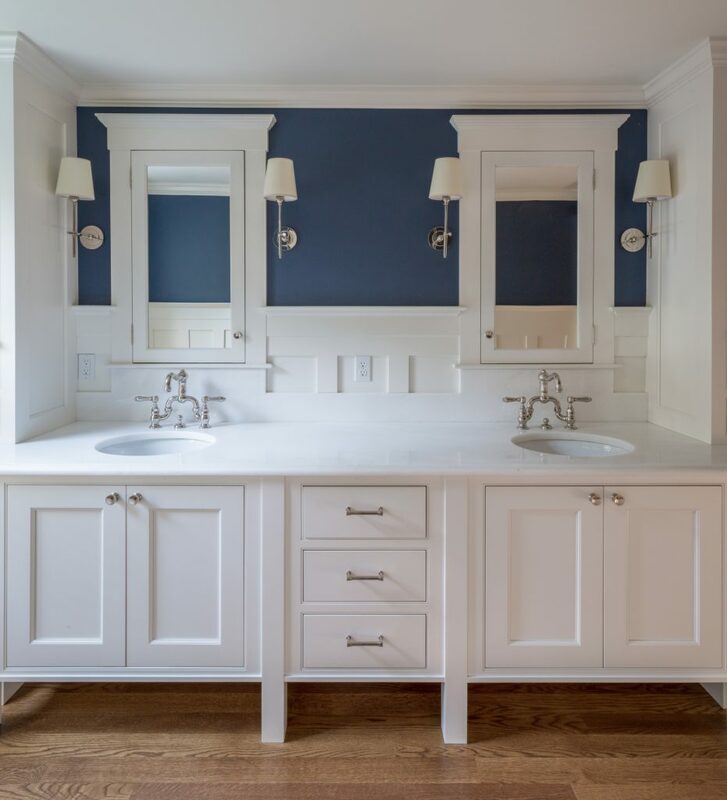 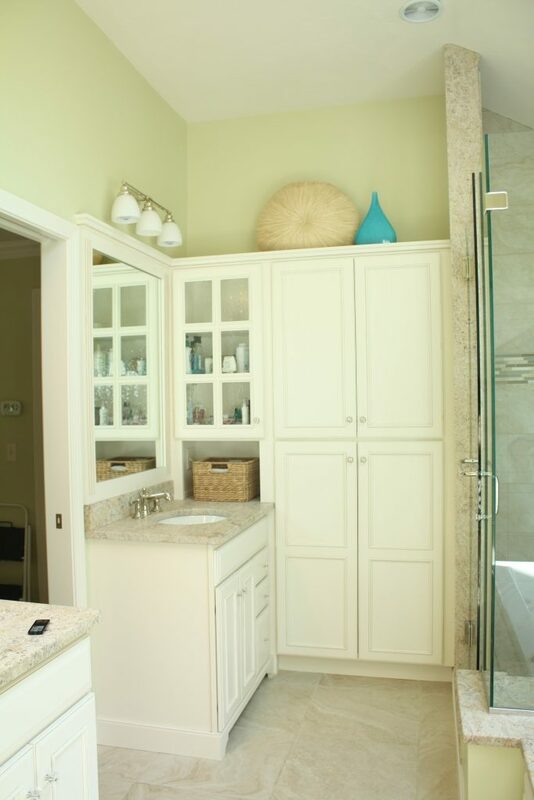 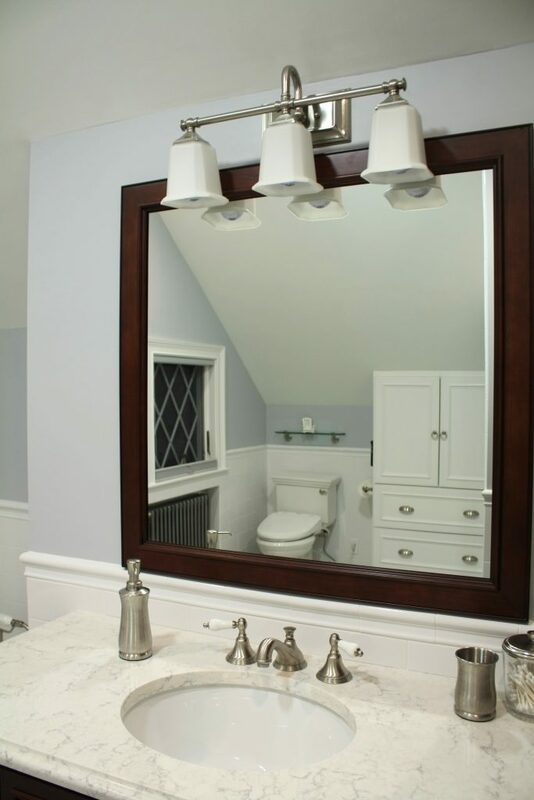 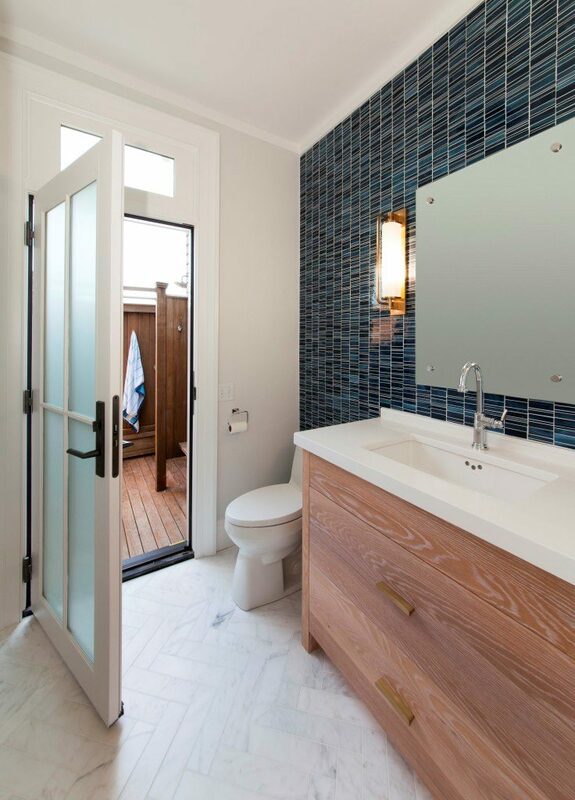 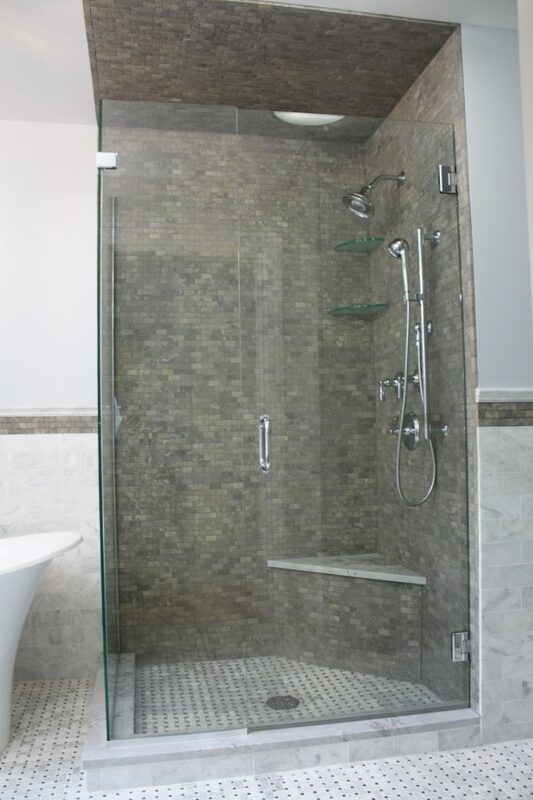 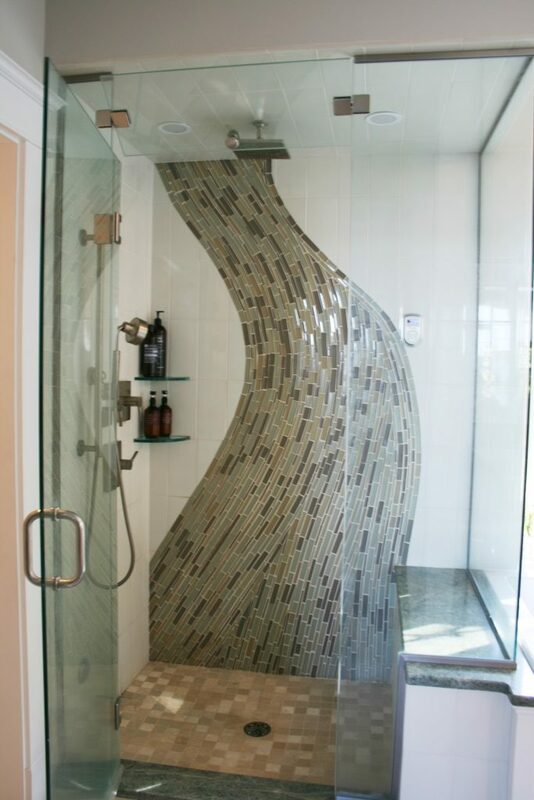 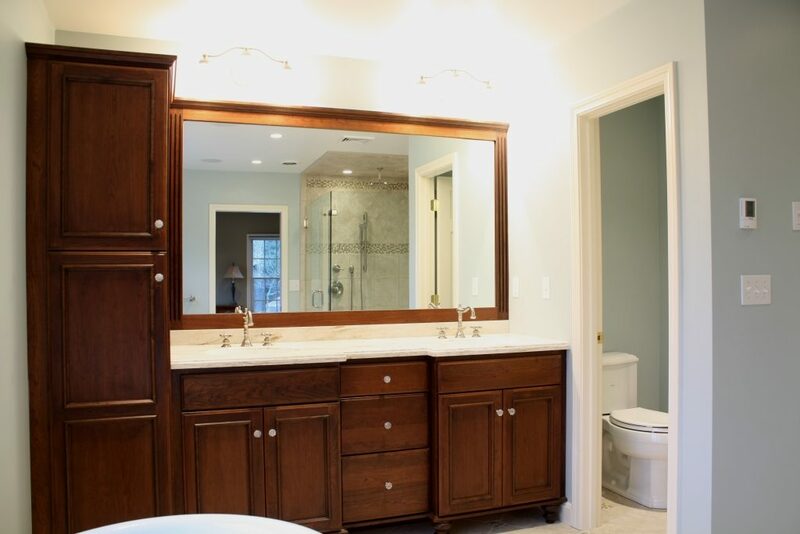 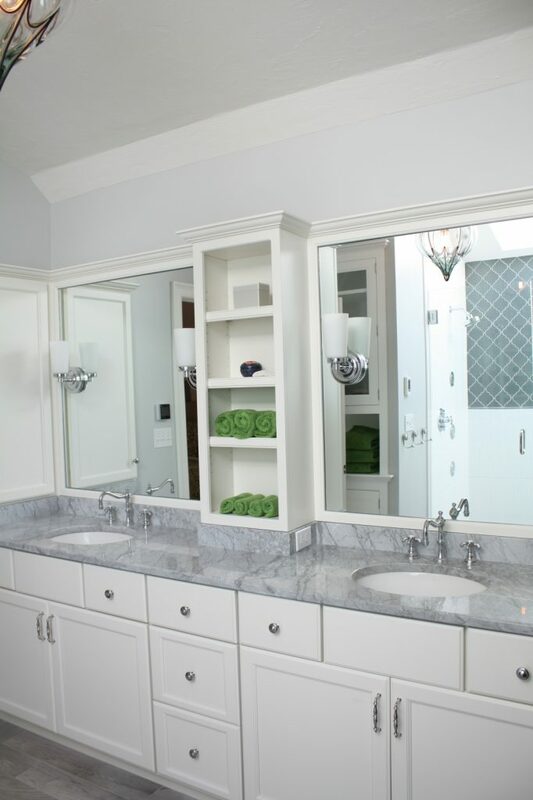 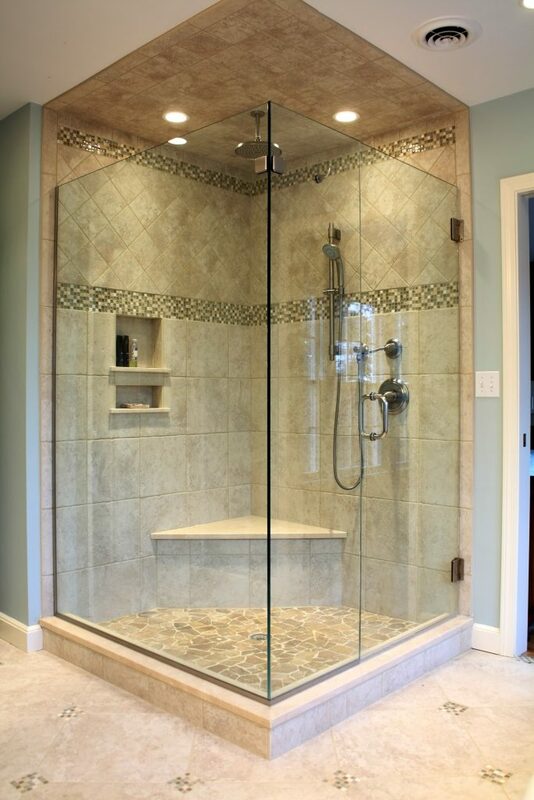 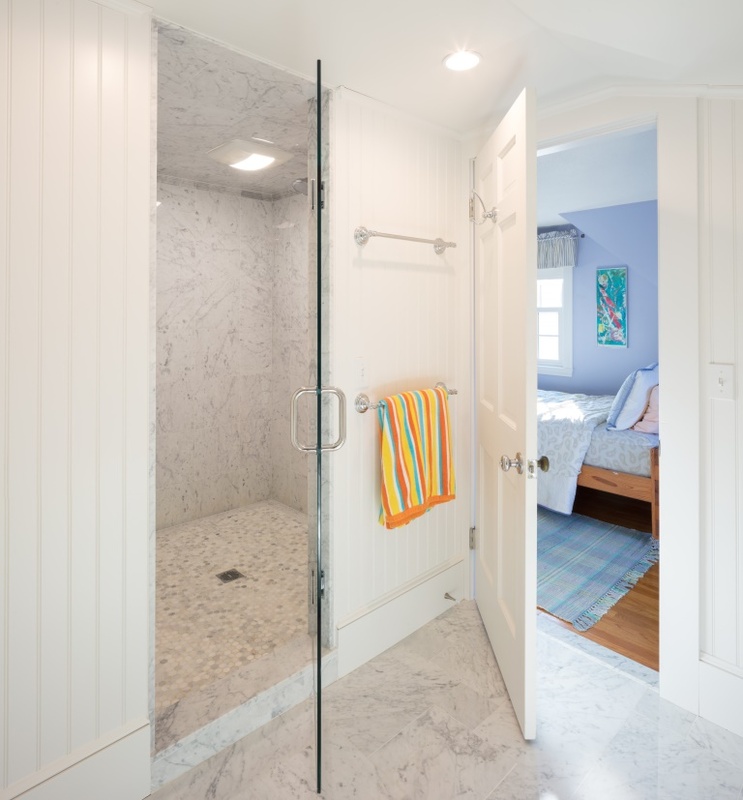 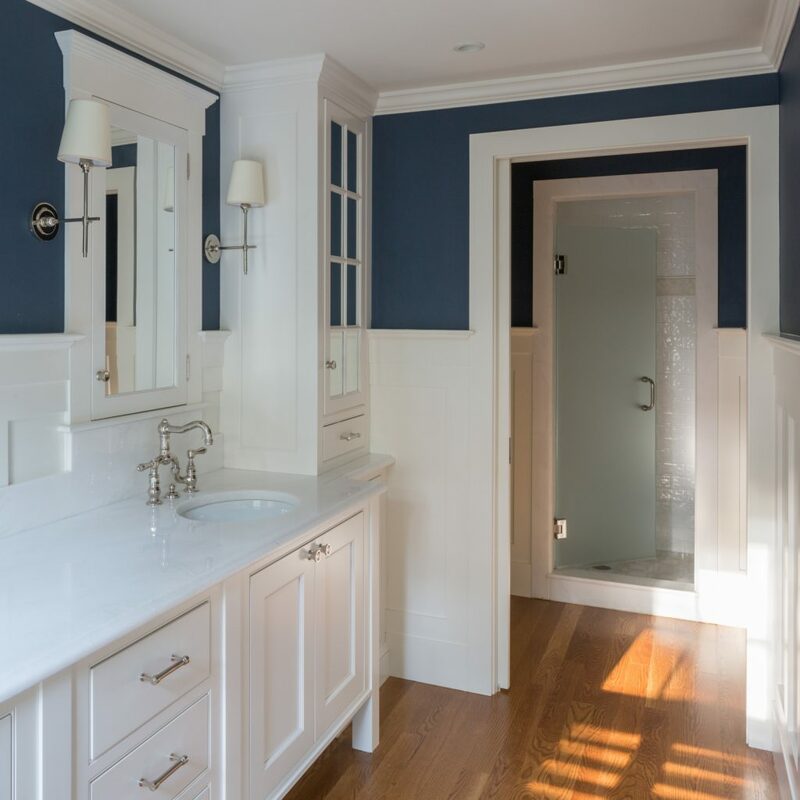 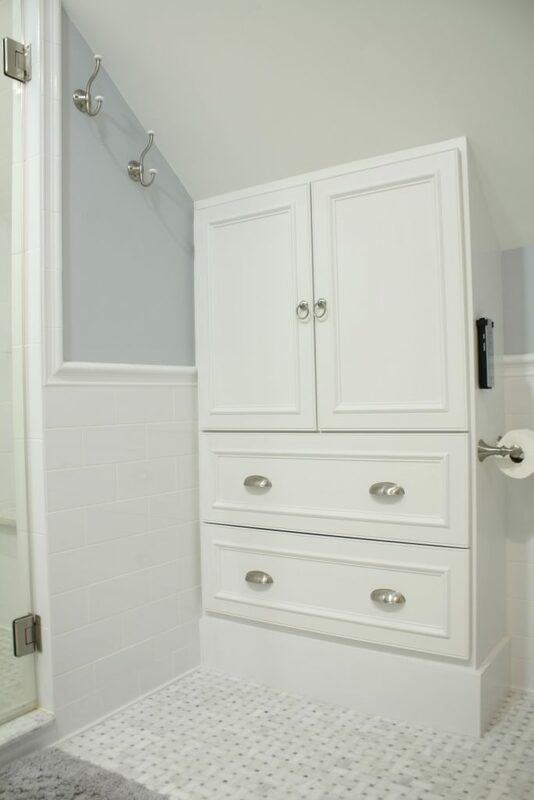 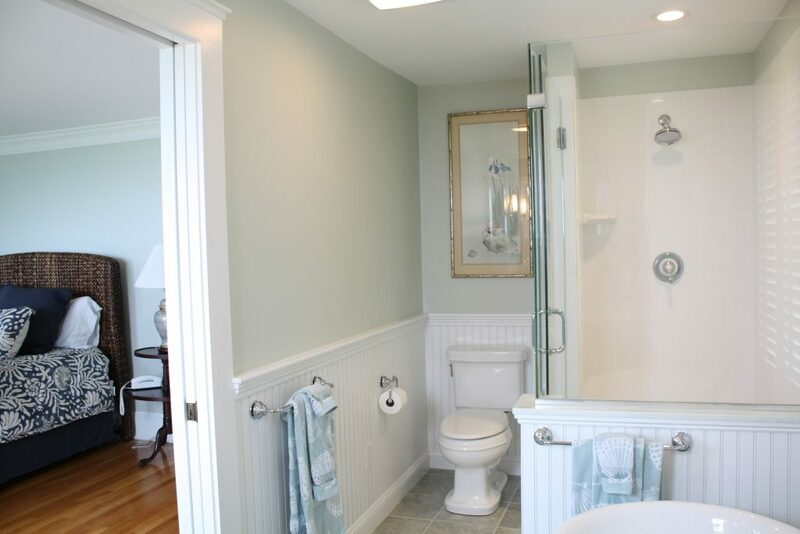 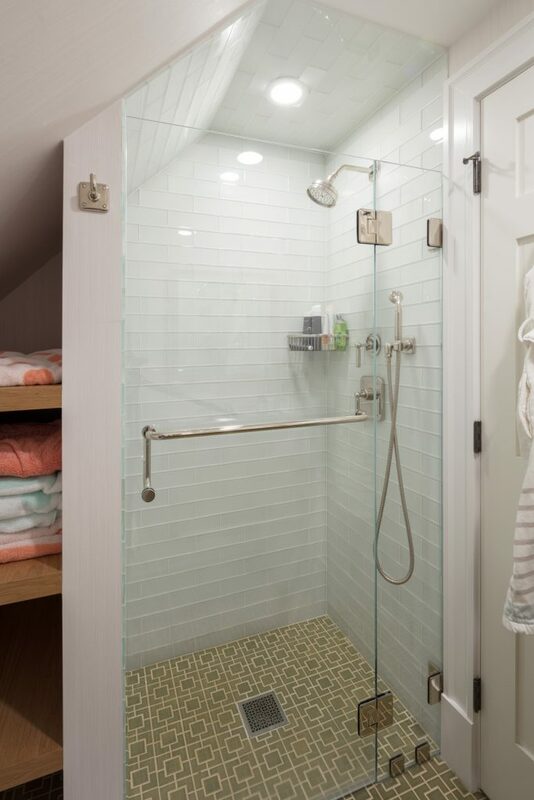 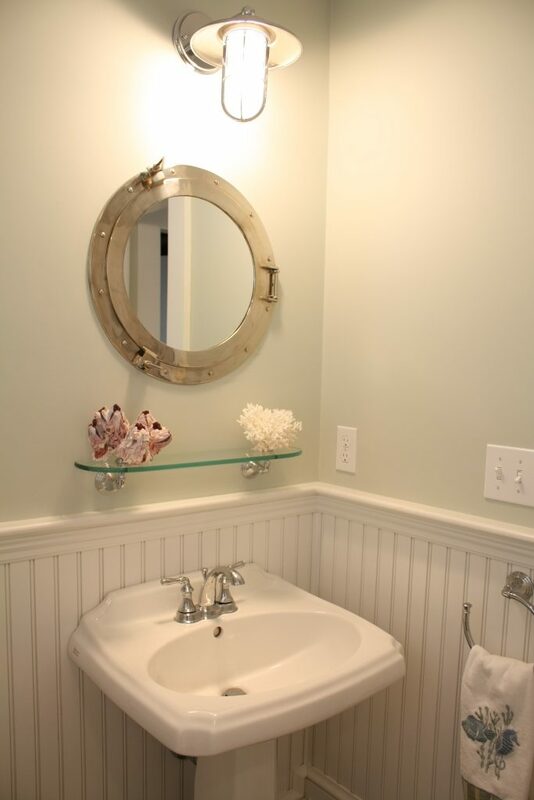 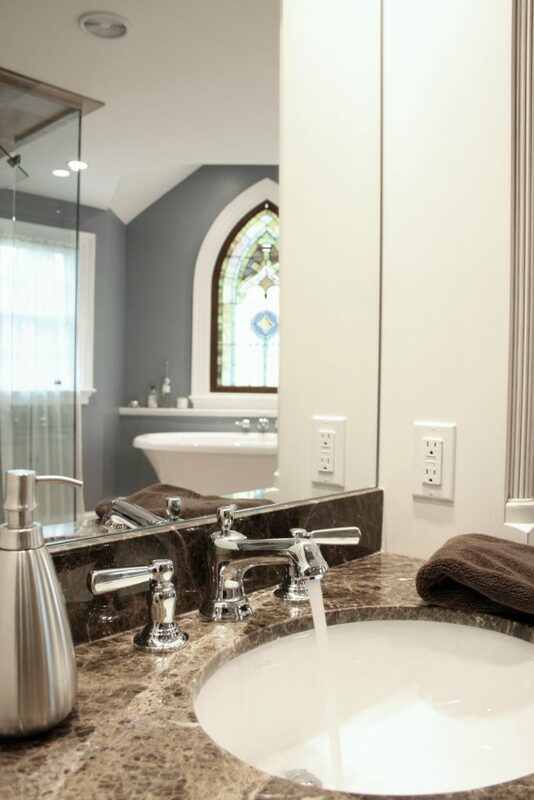 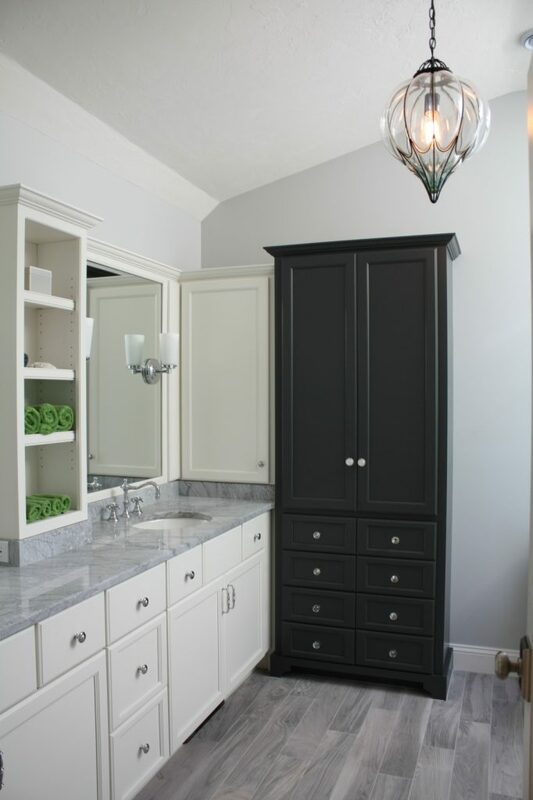 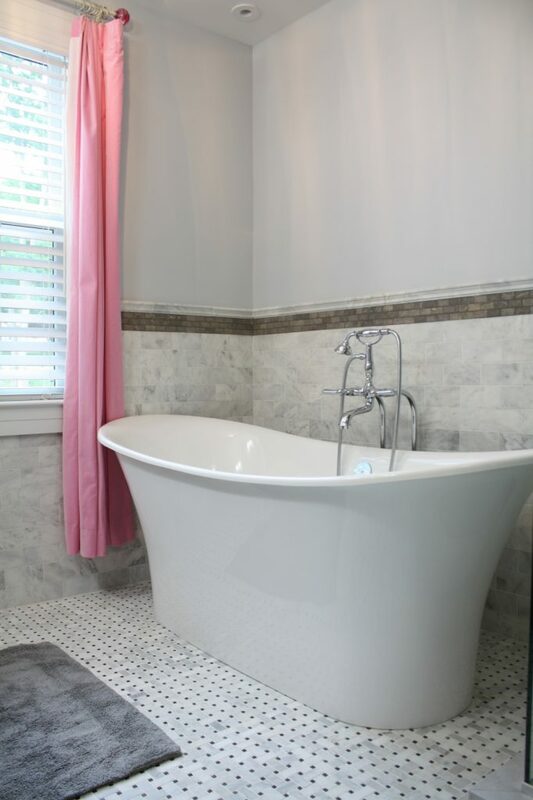 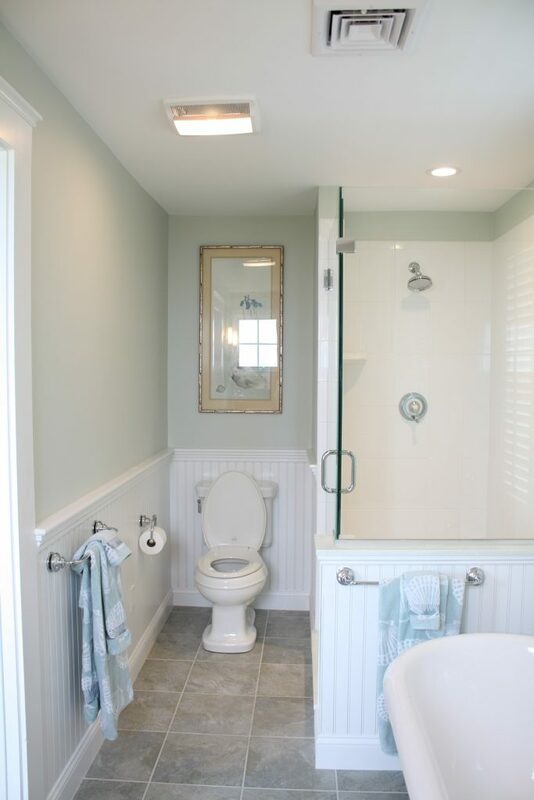 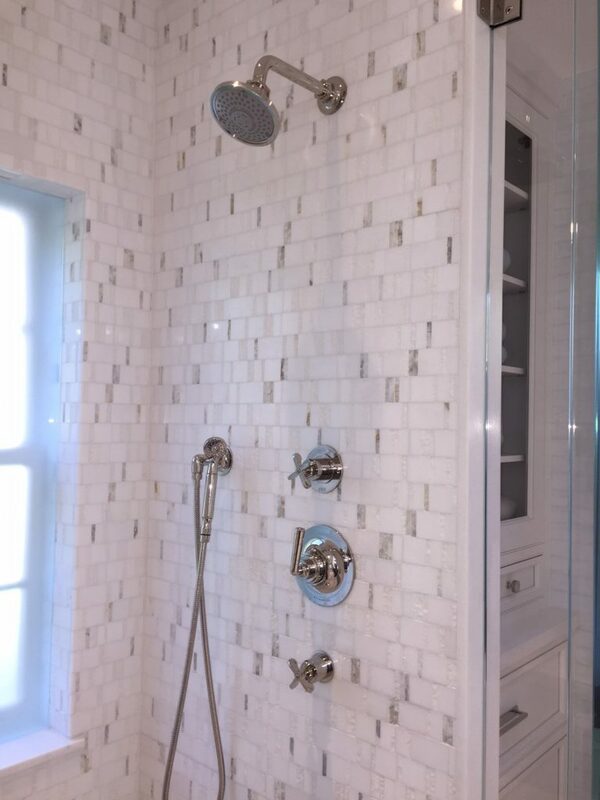 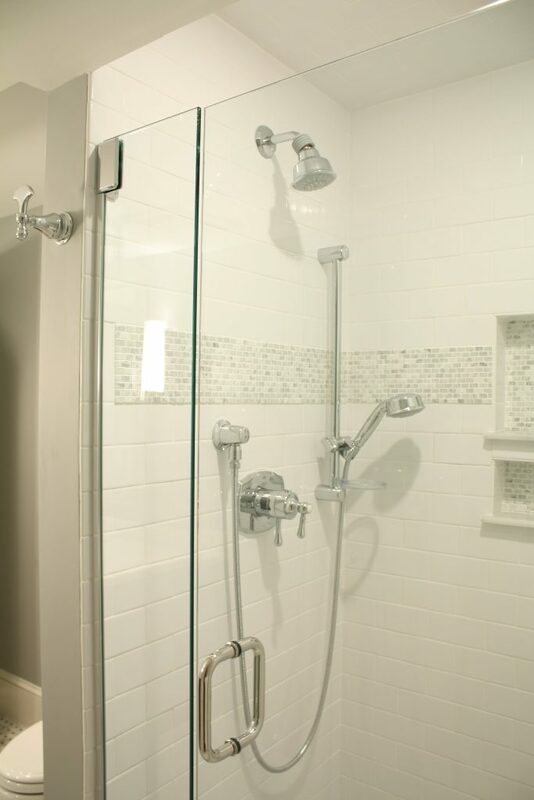 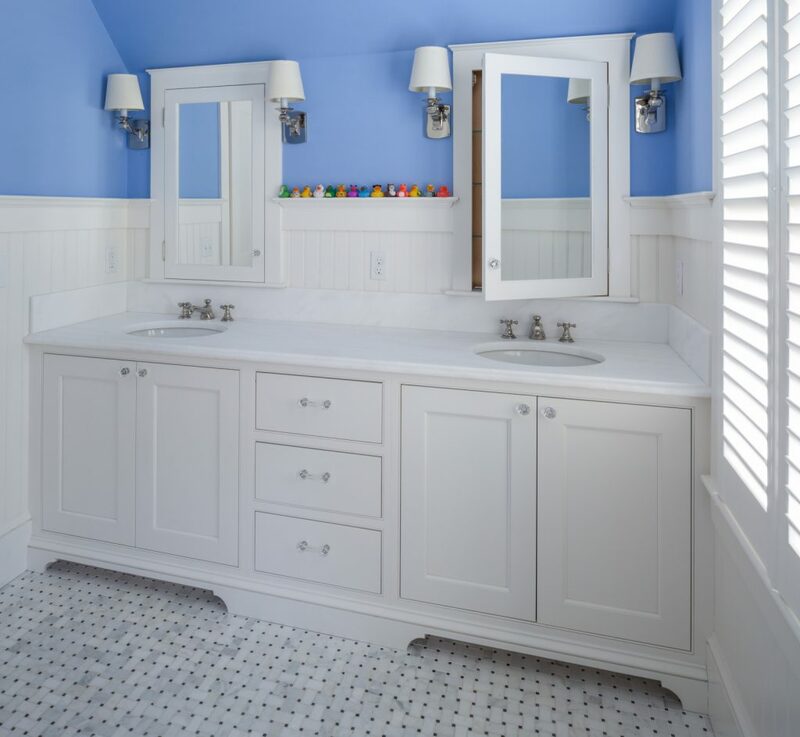 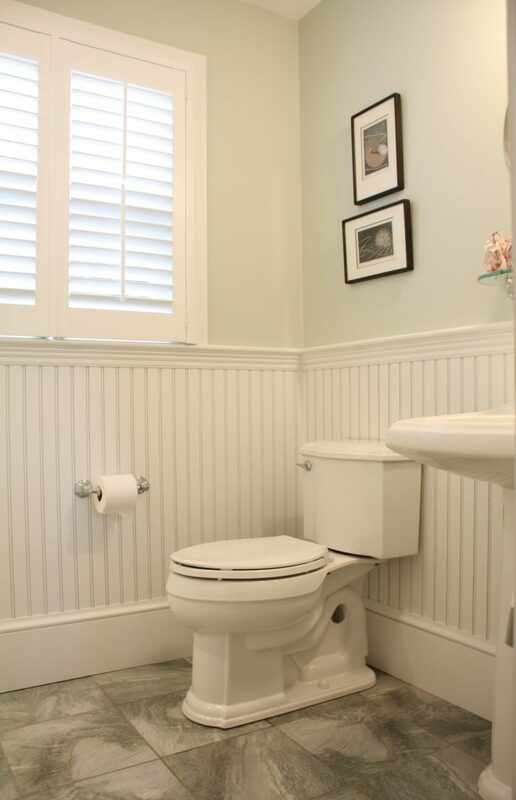 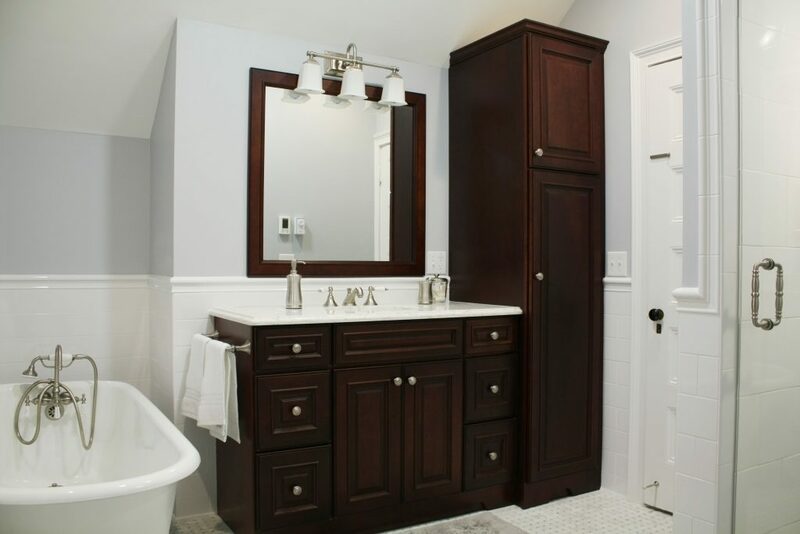 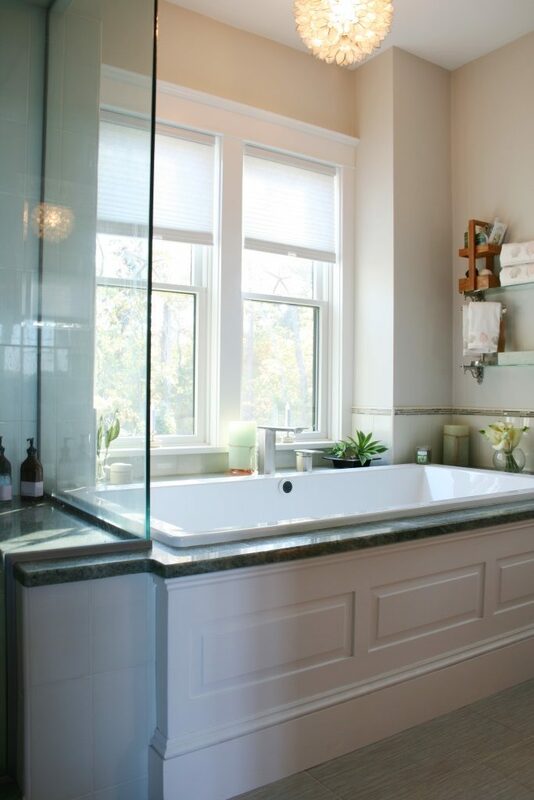 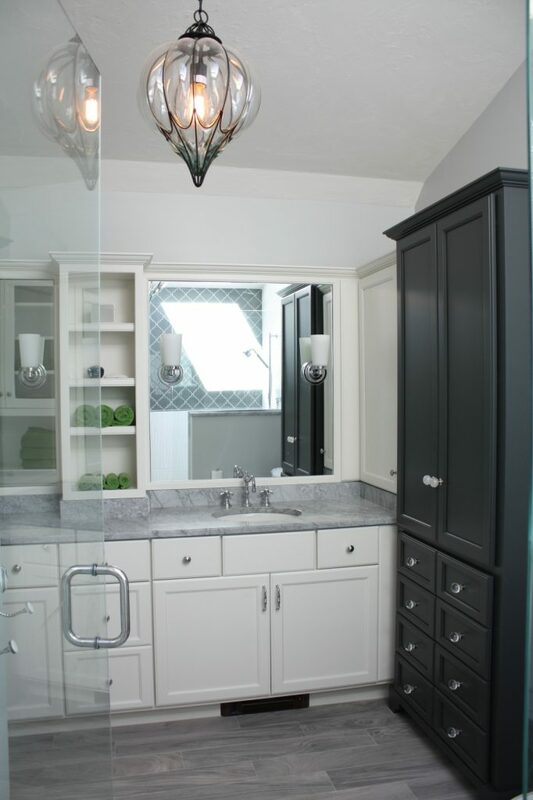 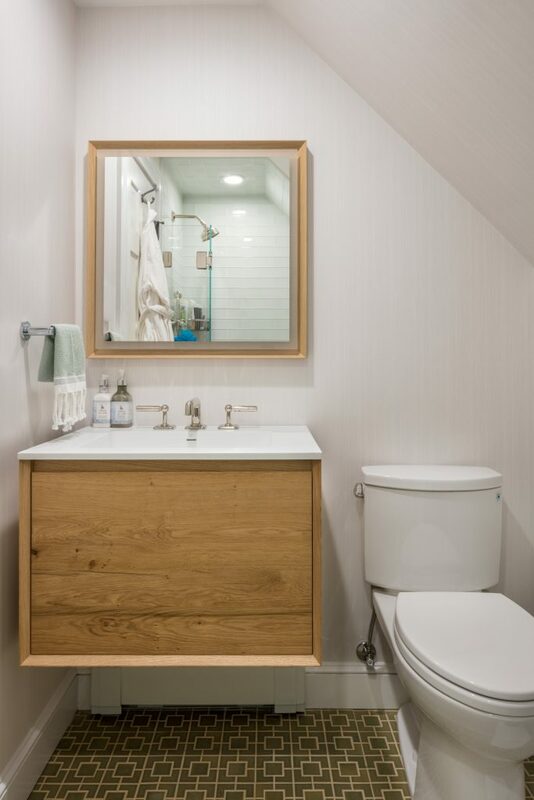 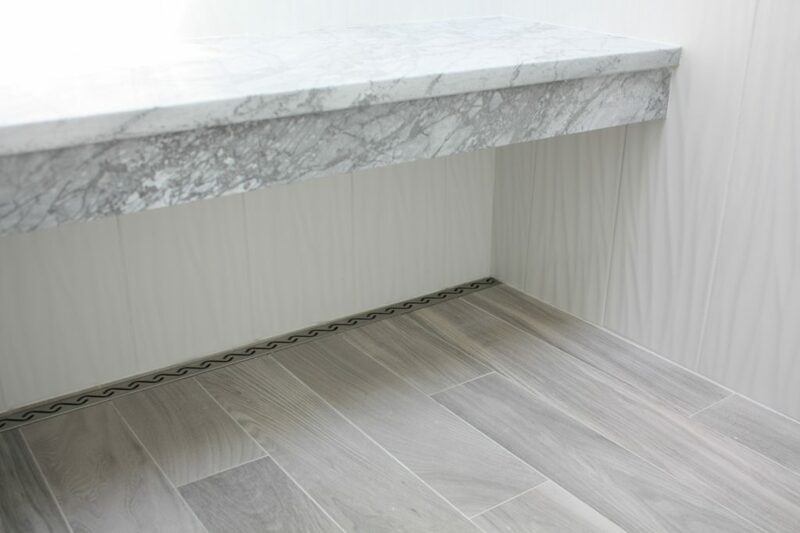 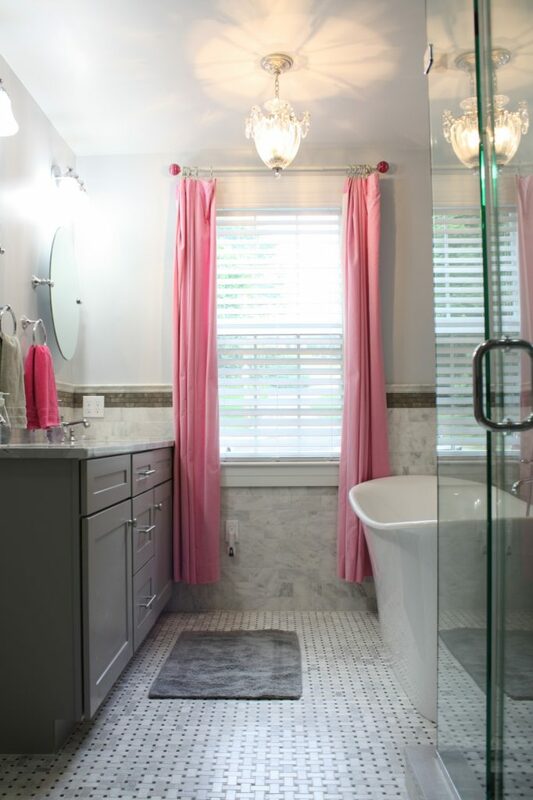 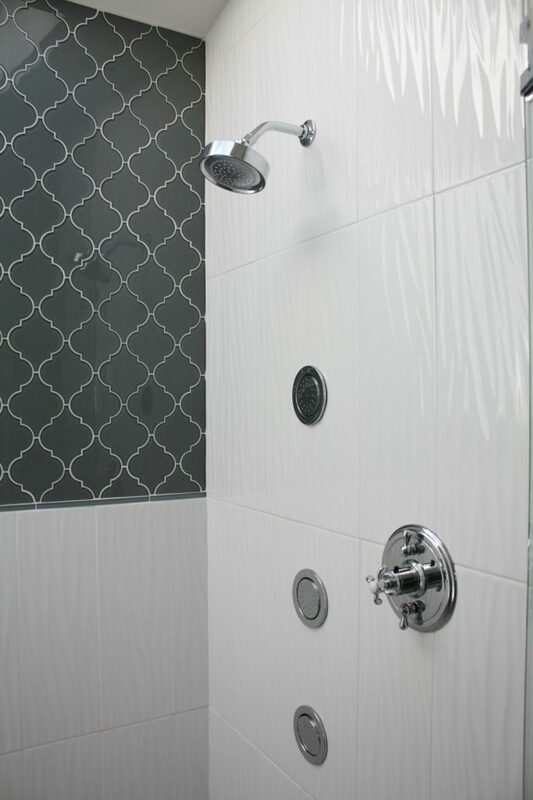 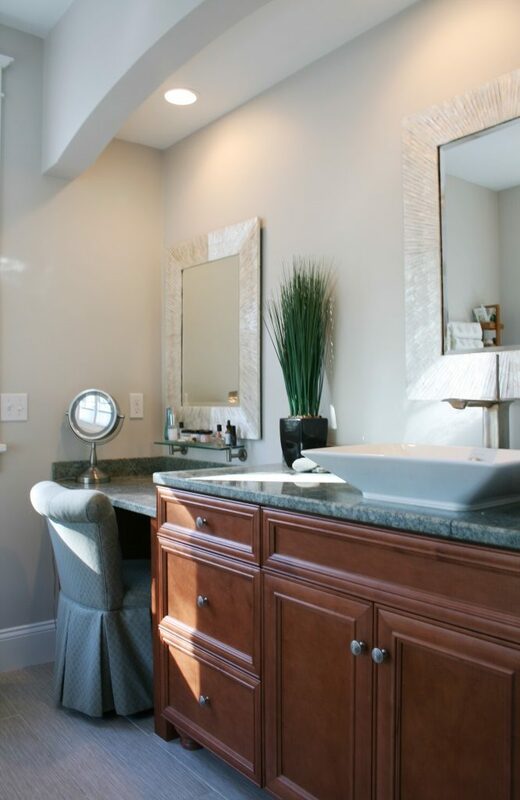 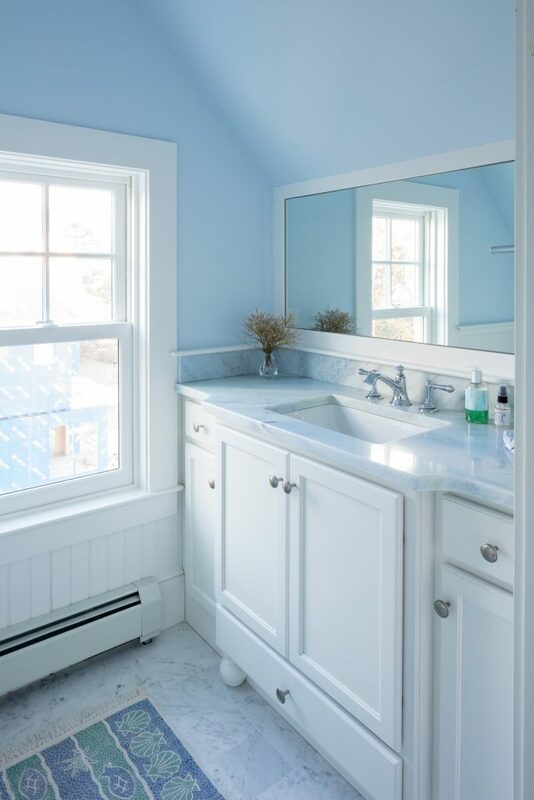 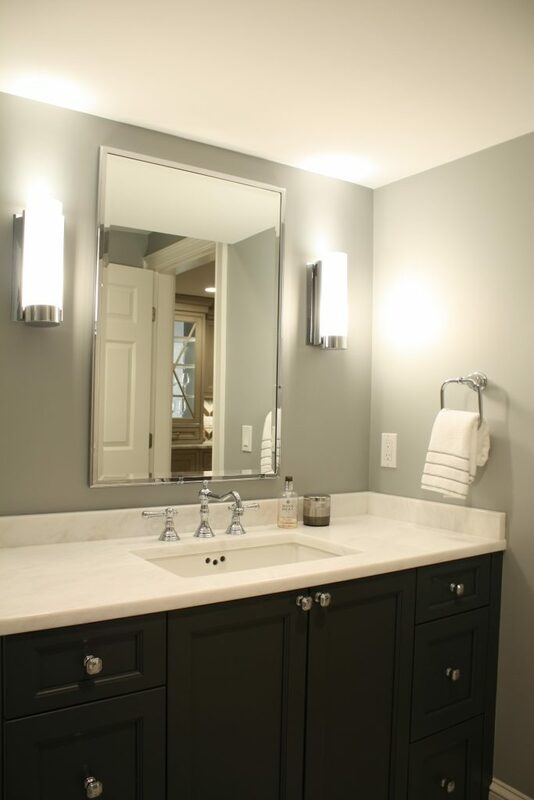 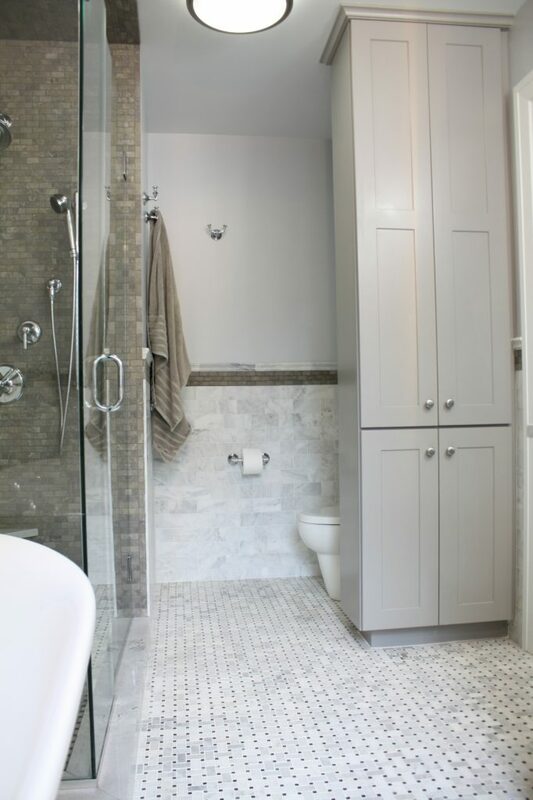 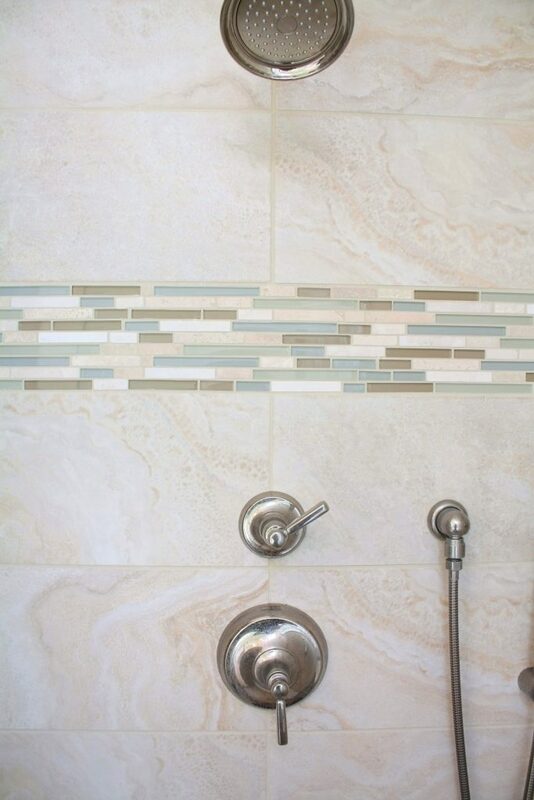 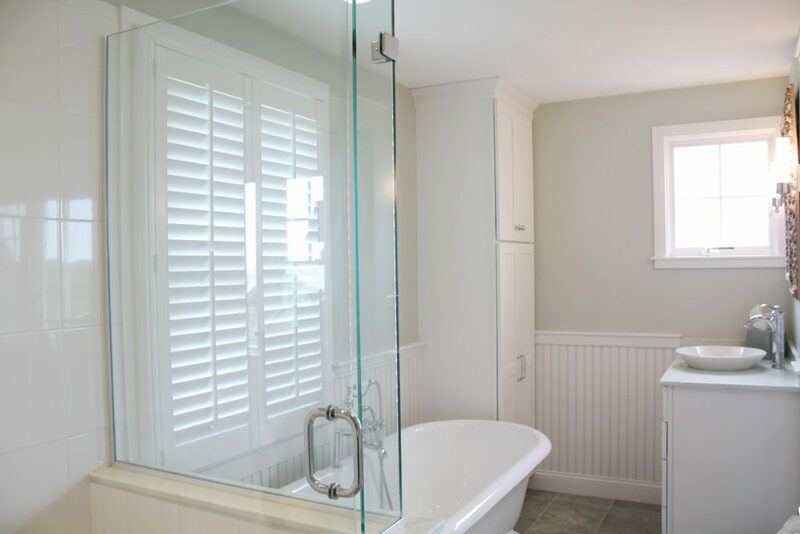 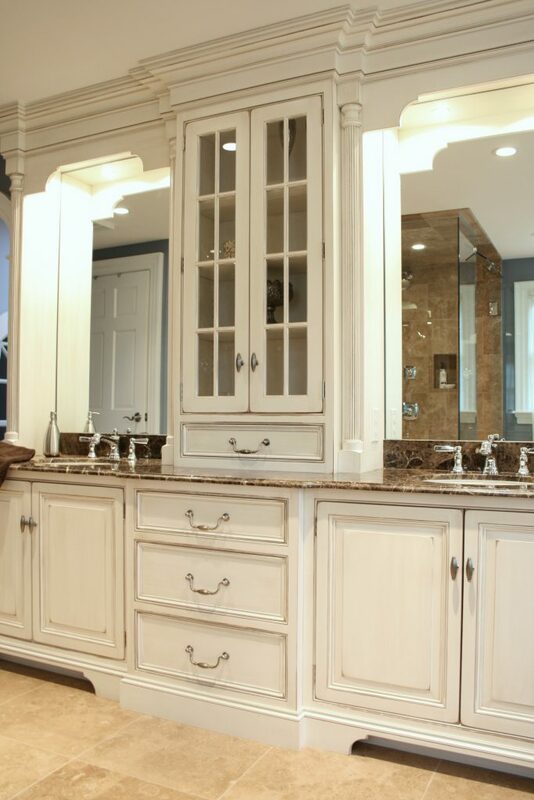 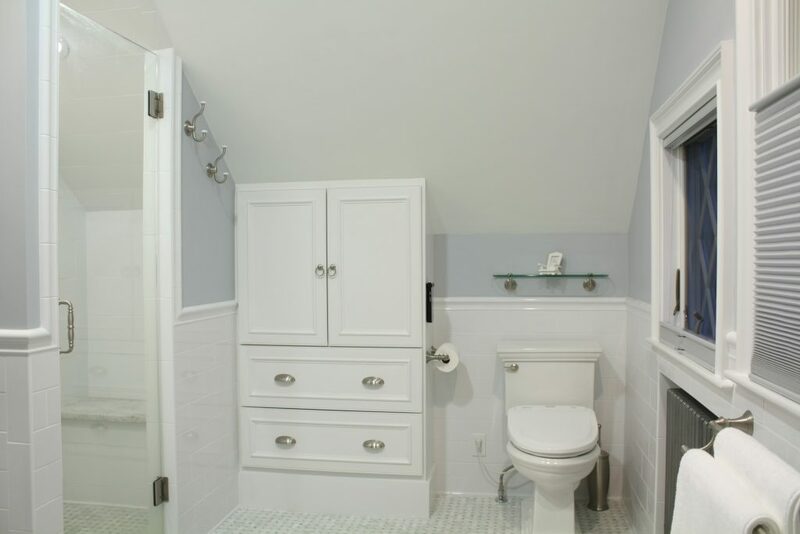 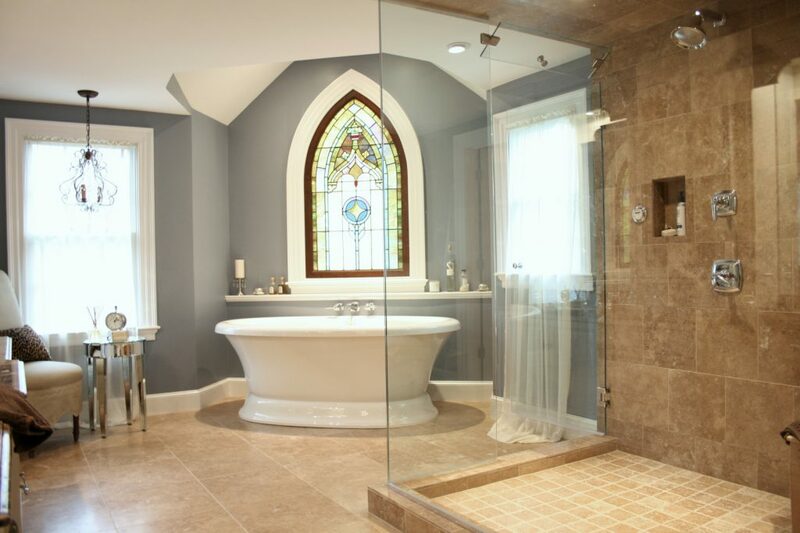 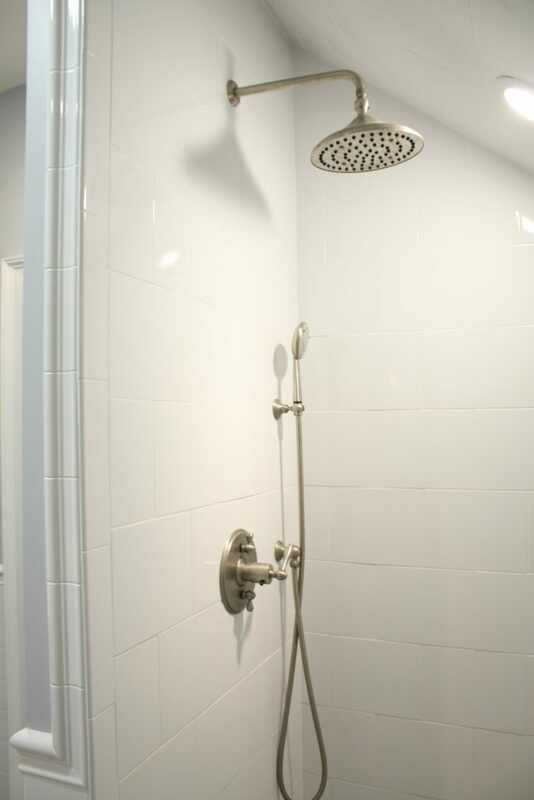 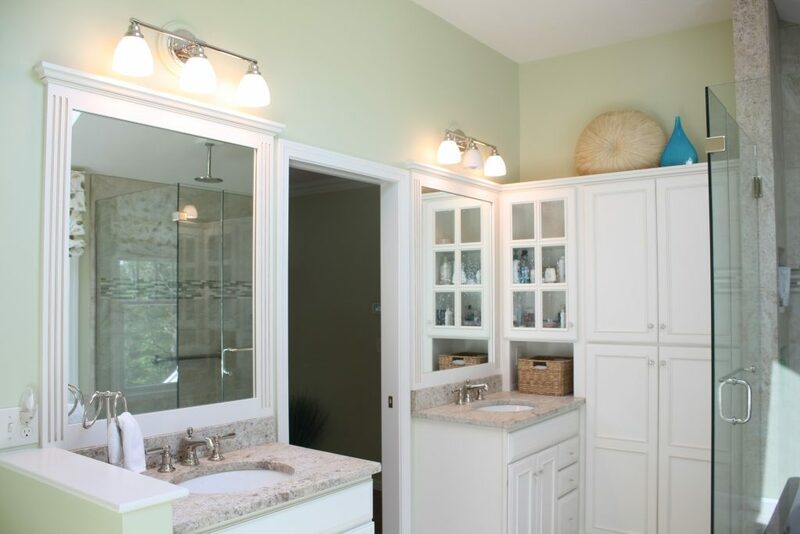 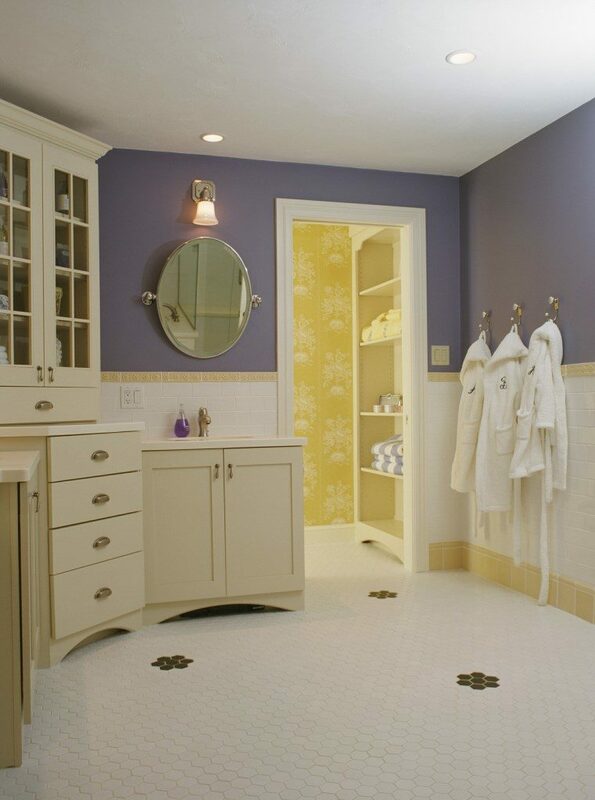 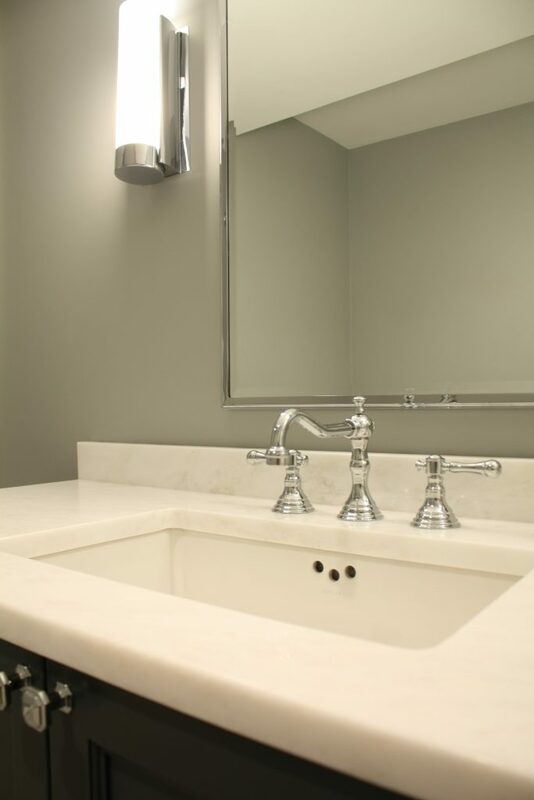 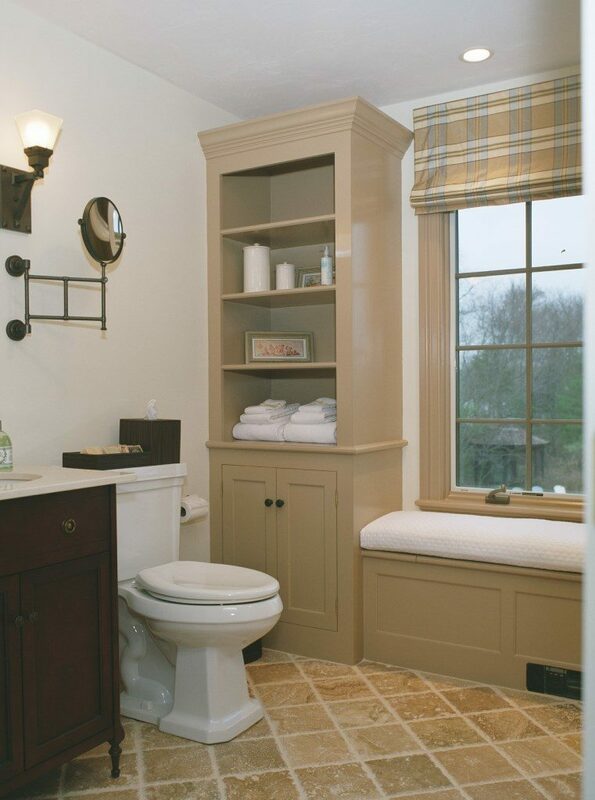 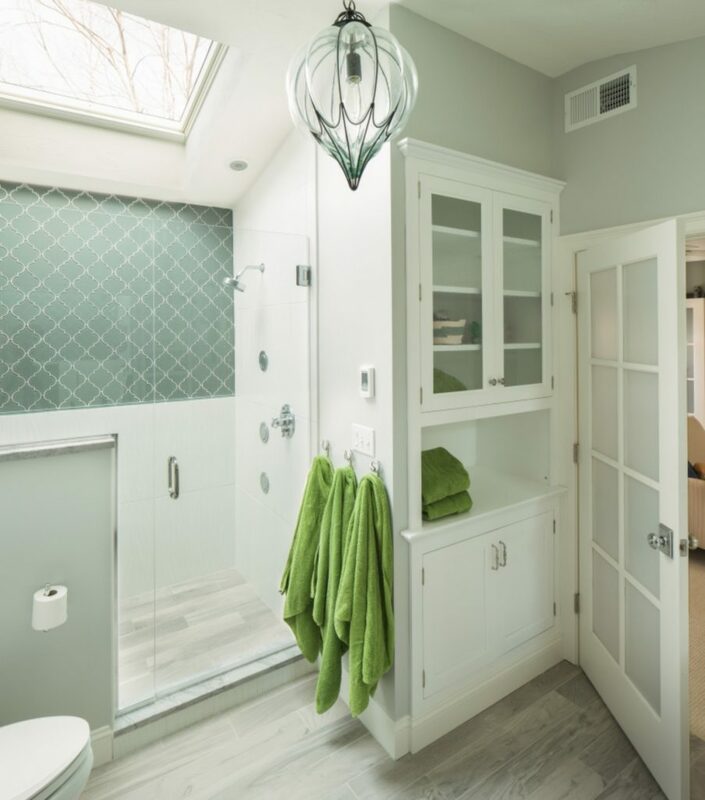 The bathroom is quite likely the second most used room in the home outside of the kitchen. 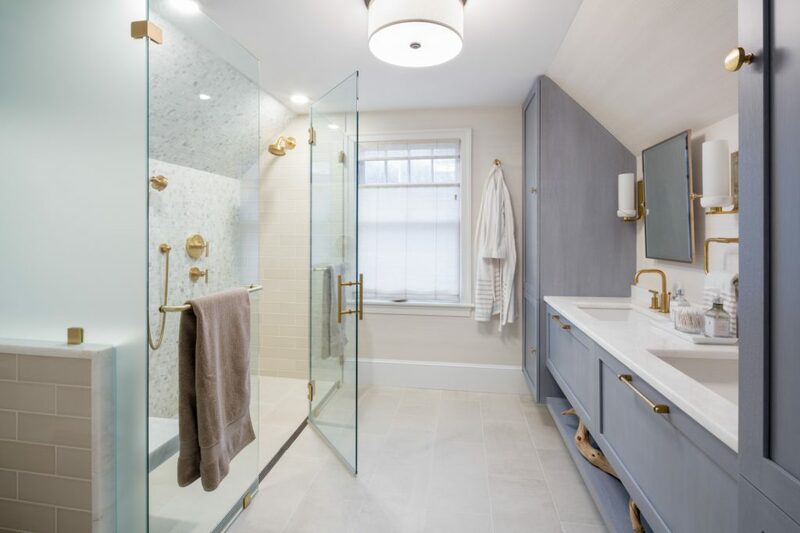 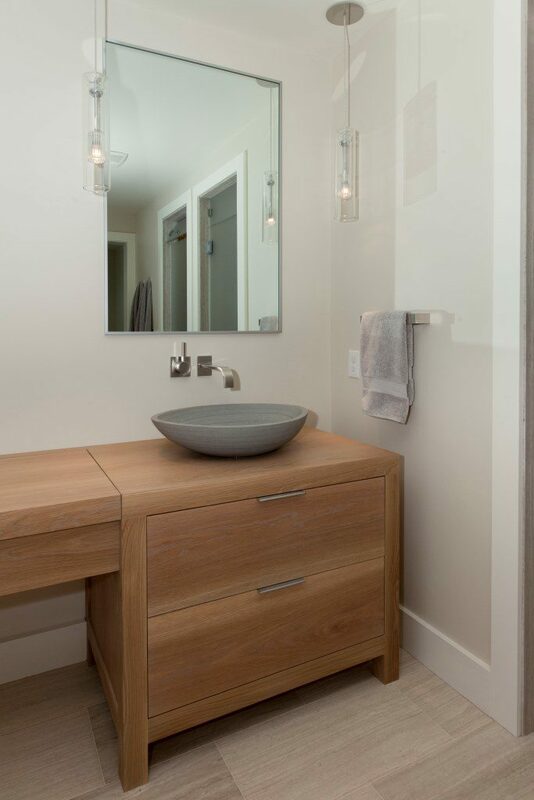 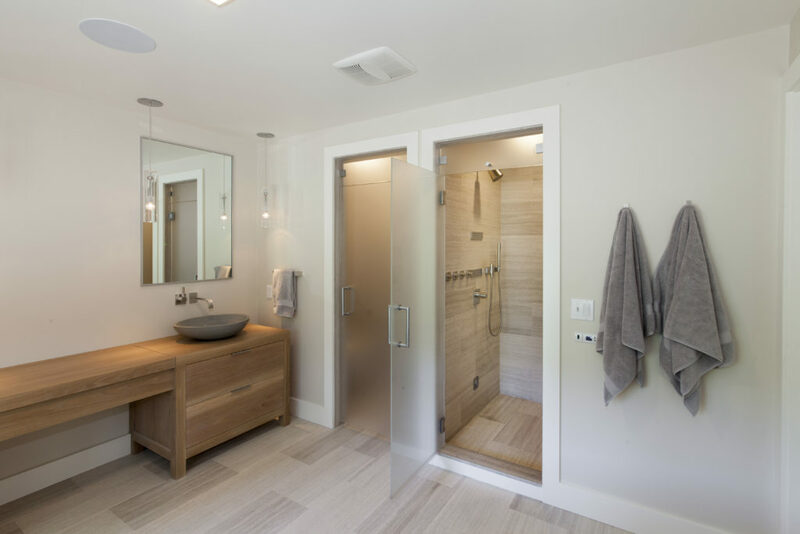 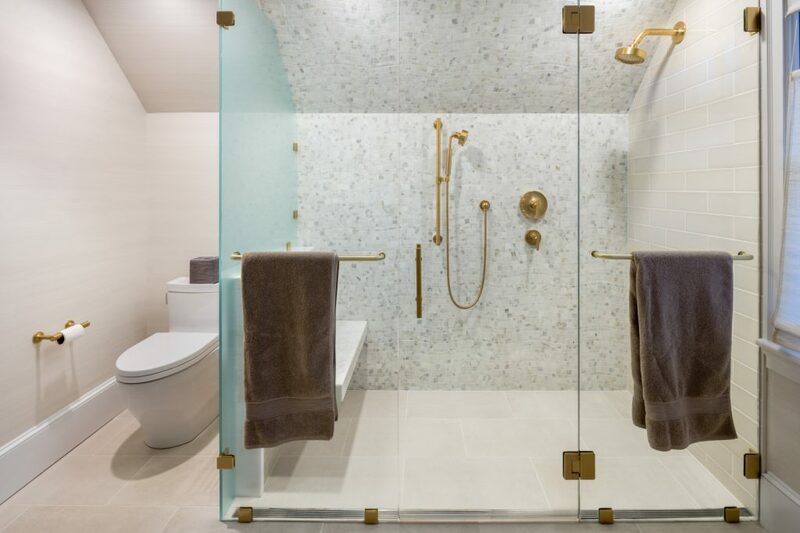 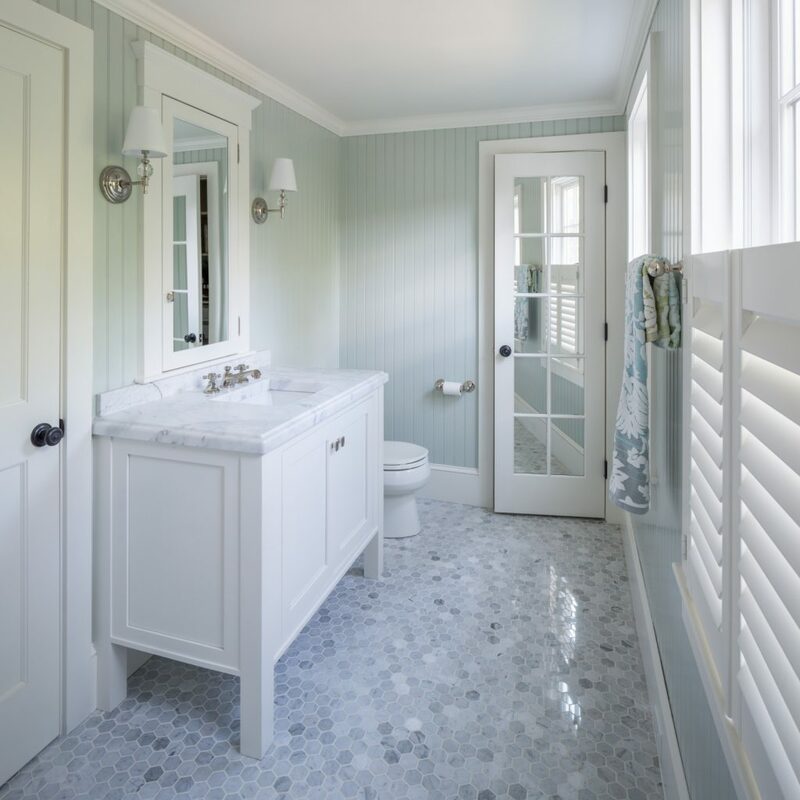 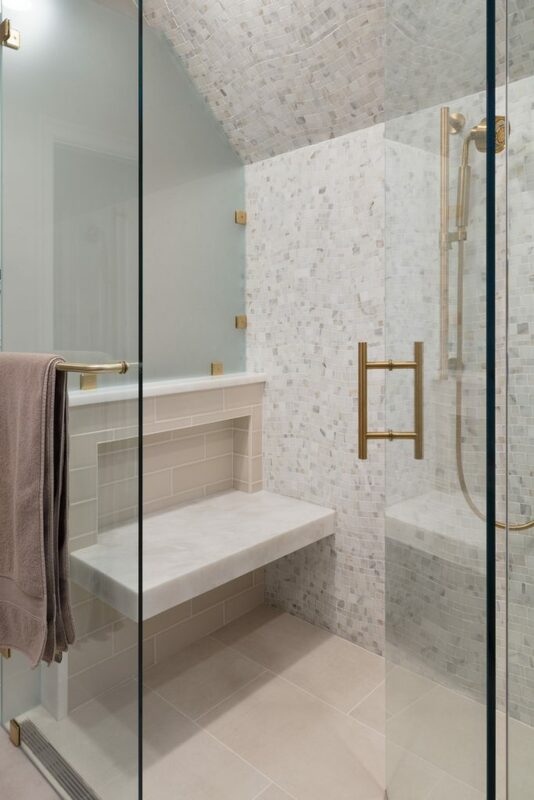 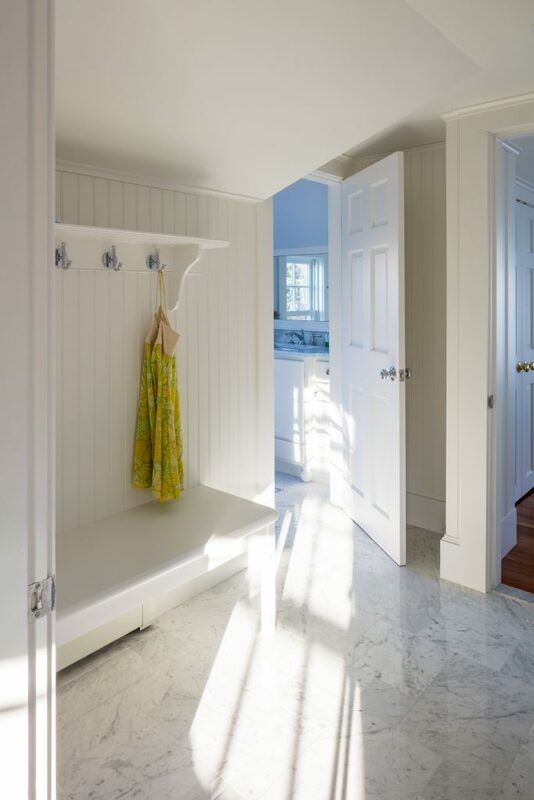 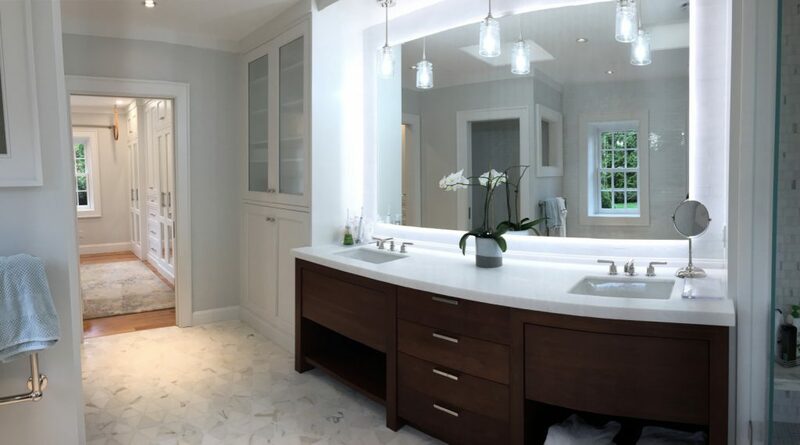 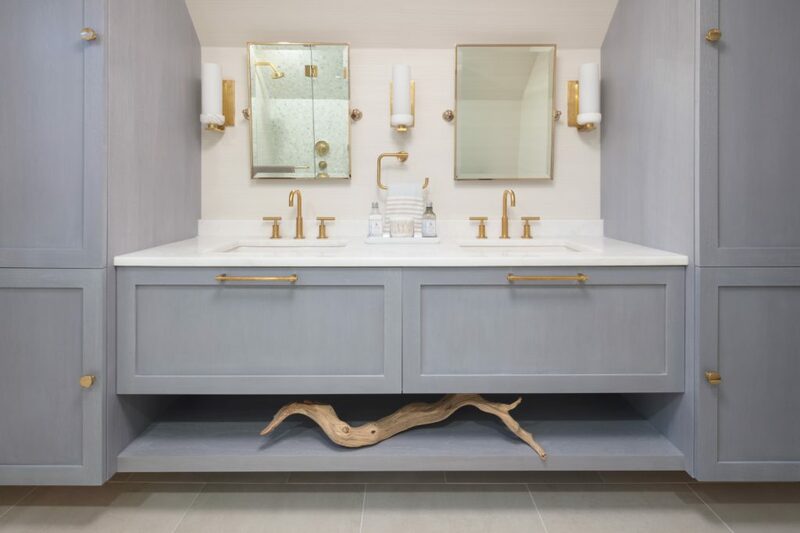 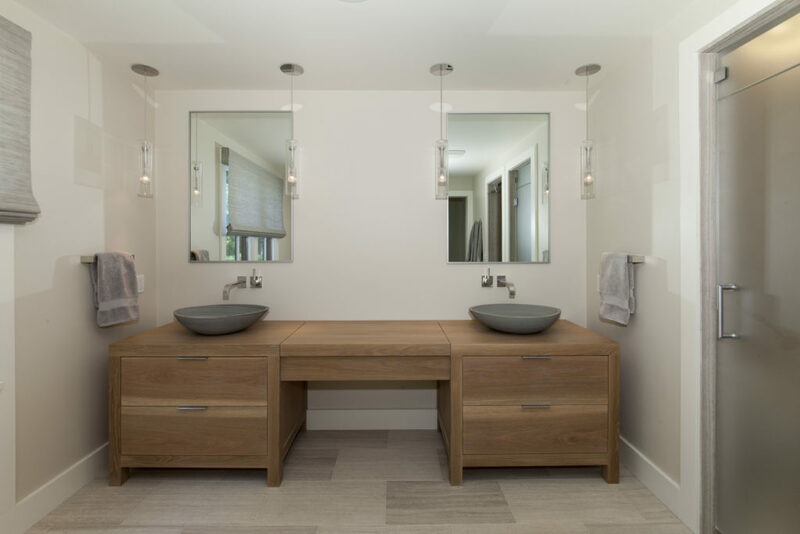 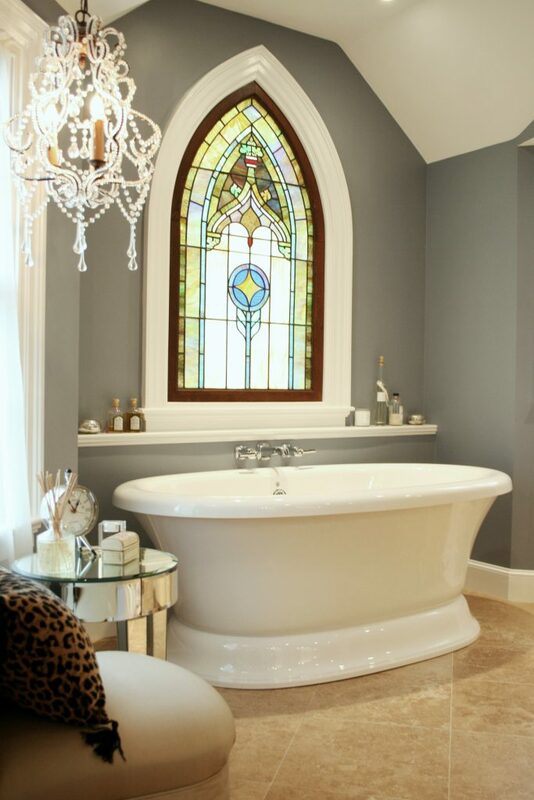 Bathrooms today are not just utilitarian spaces; they more often emulate a relaxing spa-like retreat where you can escape the worries of the day and enjoy some solitude while you refresh & rejuvenate. 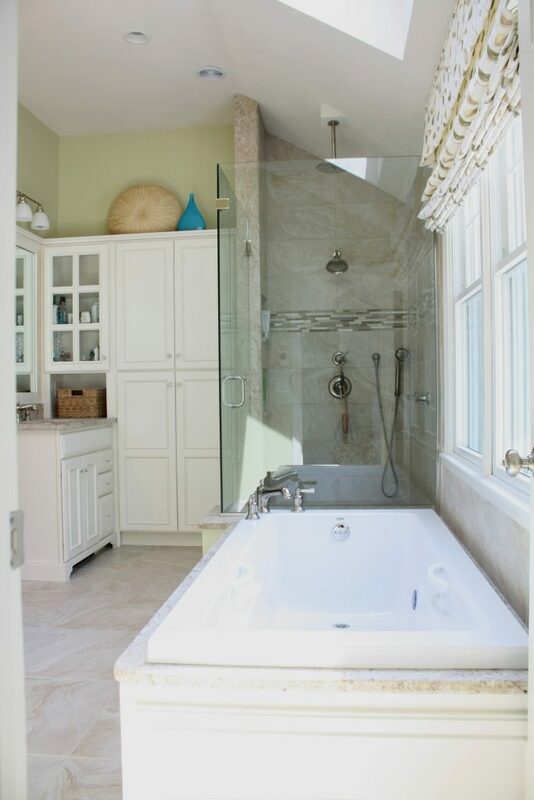 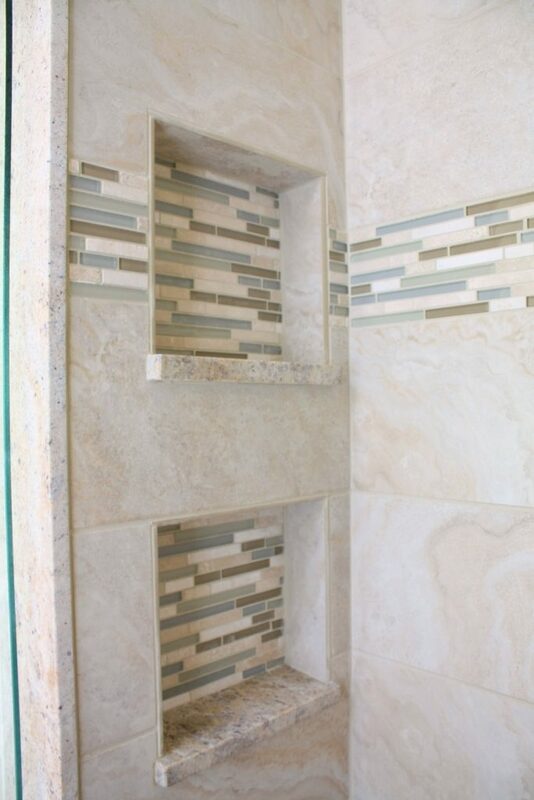 More time spent in the bath means these spaces have to be beautiful in and of themselves, and that’s where we come in.